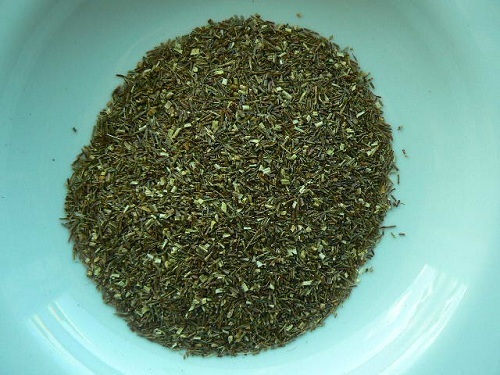 South African Redbush in its more natural form, our Green Rooibos is USDA Certified Organic. Less processed than the Red Rooibos, the natural fermentation and oxidation process is stopped just after the herb is cut. Known for its ability to “gladden the heart,” rooibos is helpful for digestion and has a calming effect on the whole body.